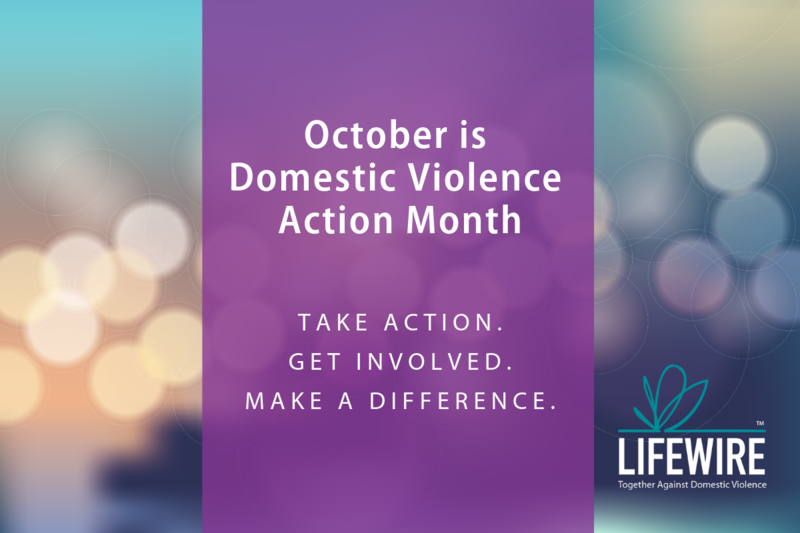 On October 2, LifeWire board Member and Redmond resident, Andrew Farrell, helped the Redmond City Council proclaim October as Domestic Violence Action Month. Farrell, who also president of Symetra Securities Inc., joined LifeWire’s board at the beginning of 2018. Read full coverage at the Redmond Reporter.